The South End is one of Boston’s most beautiful neighborhoods. 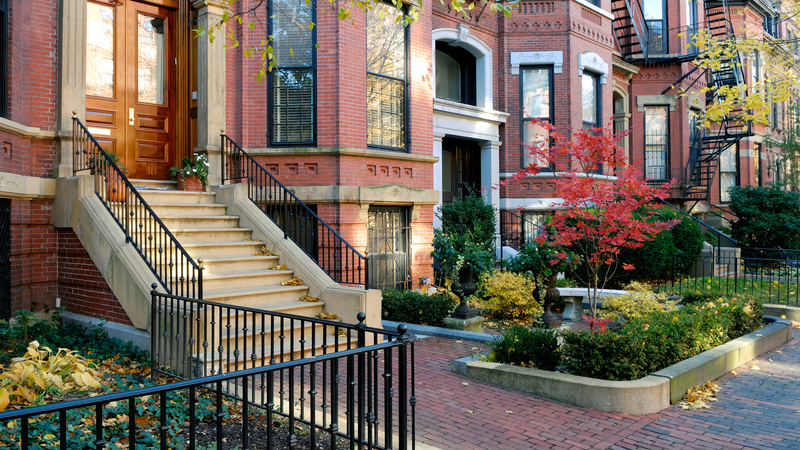 Bordered by the Back Bay, Chinatown and Roxbury, the South End boasts gorgeous historic Brownstones and some of the most luxurious real estate in the city. Tree-lined streets are surrounded by brick bow-front townhouses, iron gates, parks and elegant fountains. Referred to as “the largest urban Victorian neighborhood in the country” by the National Register of Historic Places” the South End is perfect for professionals seeking direct access to Boston’s financial district or families looking for more space while also retaining a residence in the city. The South End also boasts a wide array of highly acclaimed restaurants by world renowned chefs such as Barbara Lynch. Access to many public transportation hubs makes the South End an ideal neighborhood for the buyer looking for the perfect blend of luxury and historical significance wrapped into one.